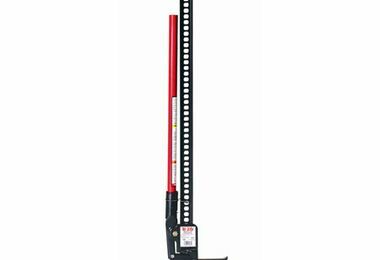 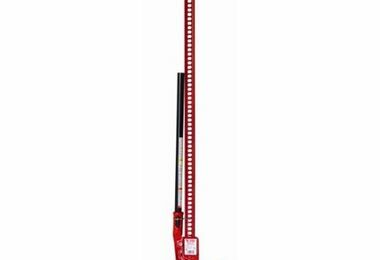 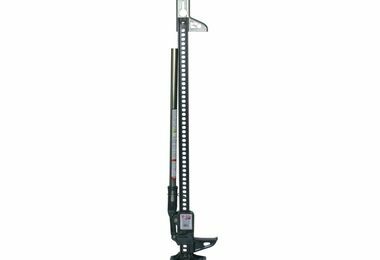 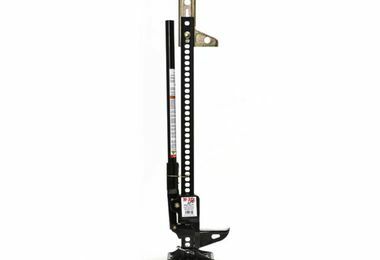 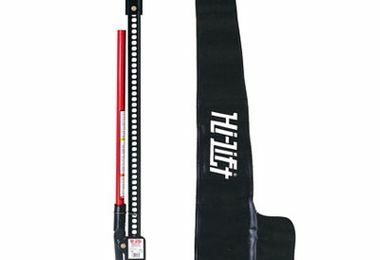 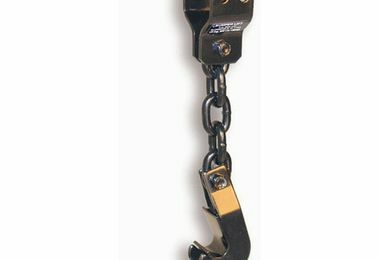 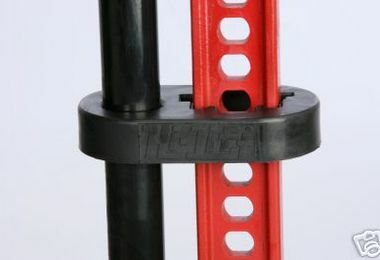 Light in weight and easy to maneuver, the Hi-Lift Jack offers a rated capacity of 4,660 lbs (2114 kg) and a tested capacity of 7,000 lbs (3175 kg). 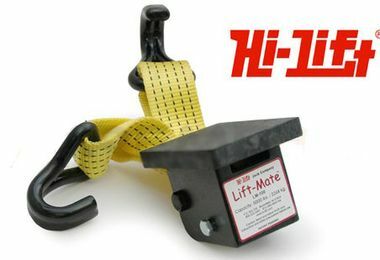 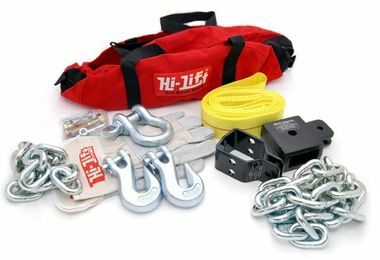 Hi-Lift Jacks are designed to help you survive in the most demanding situations – whether you are in the Moab desert canyons, the Welsh Mountains, the Amazon jungle, or the farmlands of Indiana. 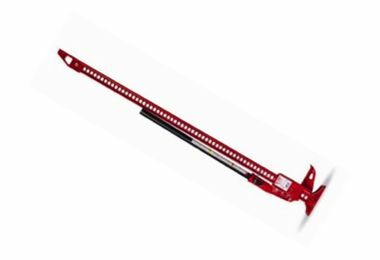 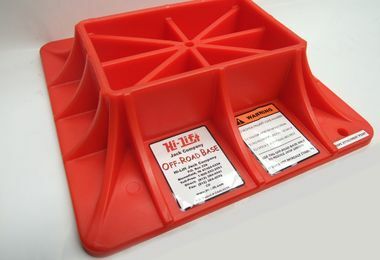 With a full-range of specially designed accessories, the Hi-Lift jack is just about the most versatile piece of off-roading, farm or auto recovery equipment you can buy. 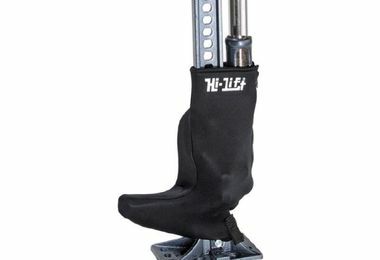 When it's a heavy-duty situation, the tool had better be a Hi-Lift!